Beijing is the capital city of the People's Republic of China and a very popular tourist destination. It is home to 22 million people. Hong Kong is a Special Administrative Region (SAR) within the People's Republic of China. Hong Kong a popular shopping destination. Top tourist attractions in Macau include the ruins of St. Paul's, Casino Lisboa, Guia Fortress and the Macau Tower. Pudong is an important administrative area of Shanghai China. 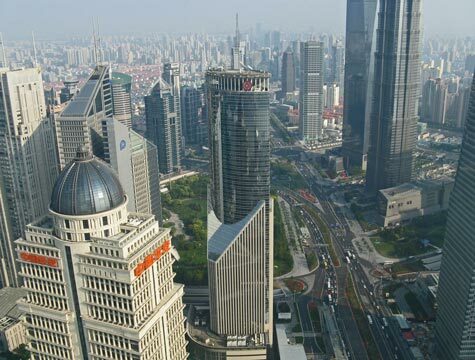 It is home to Lujiazui, the country's massive financial centre. Top attractions in Shanghai include the historic Bund district, Mercedes-Benz Arena and several museums and parks.